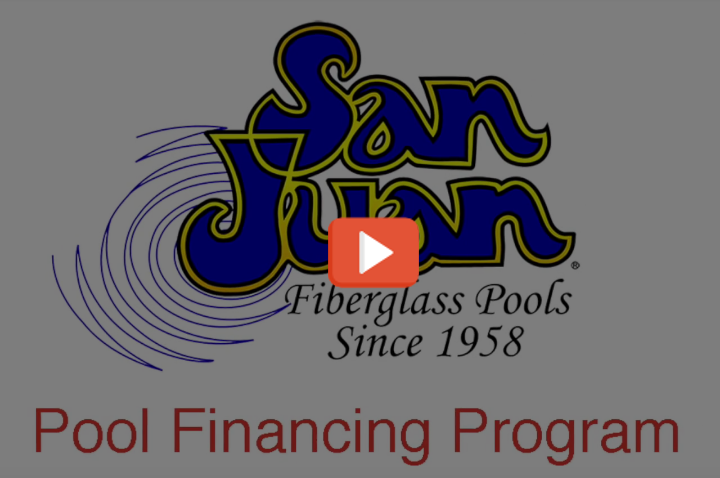 Capitol Pools offers financing for the installation of your new San Juan Fiberglass Pool. Please take a moment to watch this brief video below which explains the financing process. When you are ready, feel free to apply for financing from AMS Financial, one of the nation’s largest home improvement financing companies. 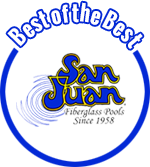 They offer competitive rates and make financing your new San Juan Pool a breeze.